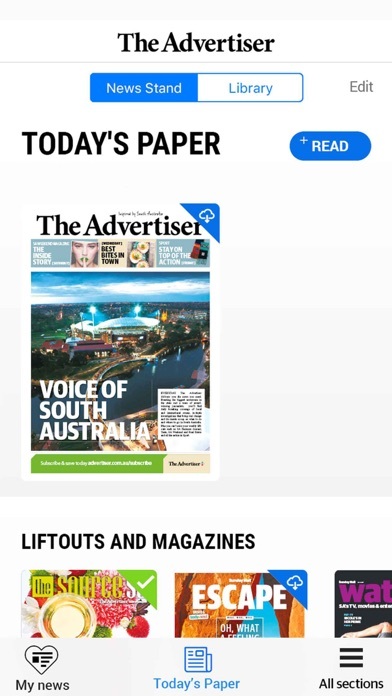 Download The Advertiser’s new app for iPhone and iPad today! 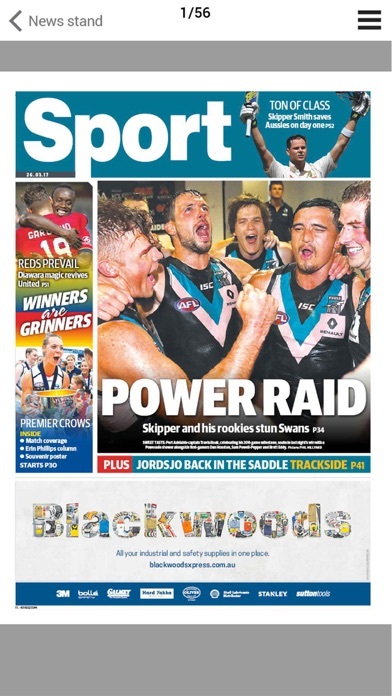 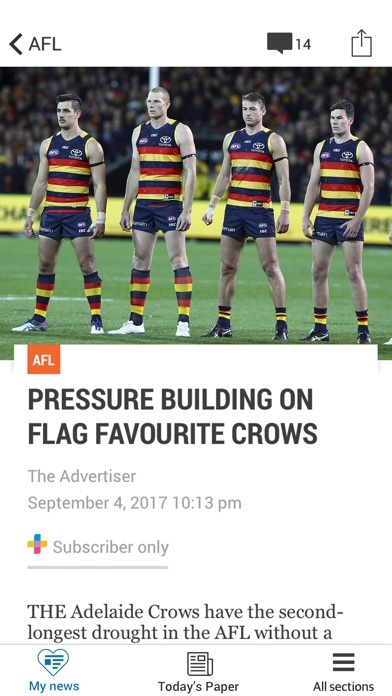 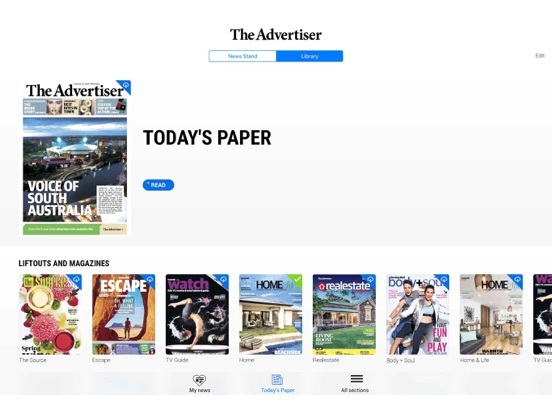 The Advertiser app delivers award-winning coverage of breaking news, politics, crime, business and opinion, AFL and other major sports, plus the digital replica of the printed paper and much more. 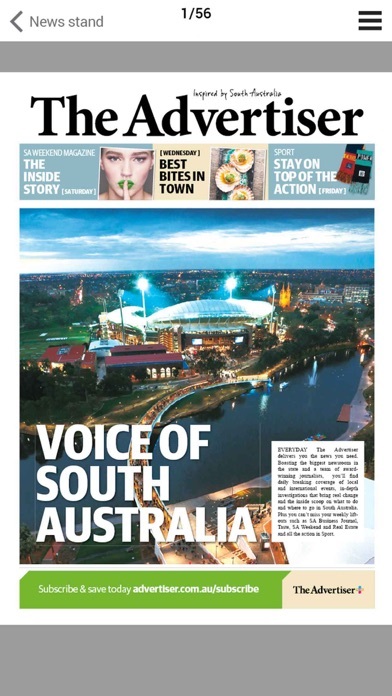 It’s the best way to never miss the stories that matter in Adelaide and SA, and it’s all right at your fingertips. 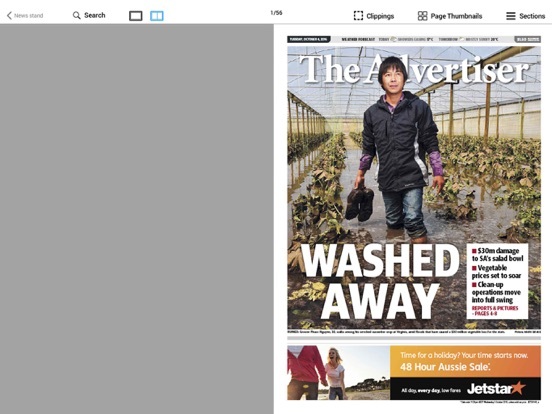 The Advertiser app for iPhone and iPad is free to download and enjoy, however to access more simply subscribe for Member-only access. 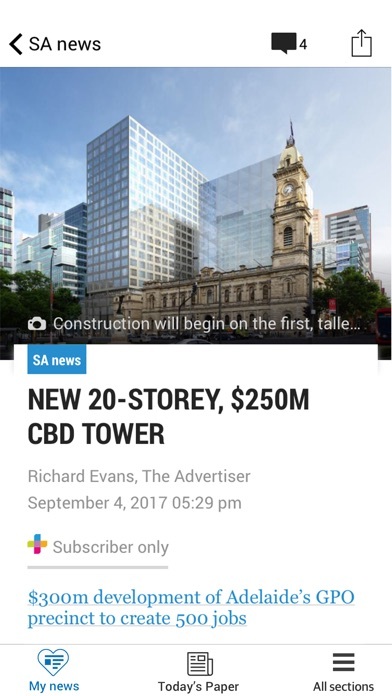 The subscription period will automatically renew unless turned off no later than 24 hours before the end of the current period. 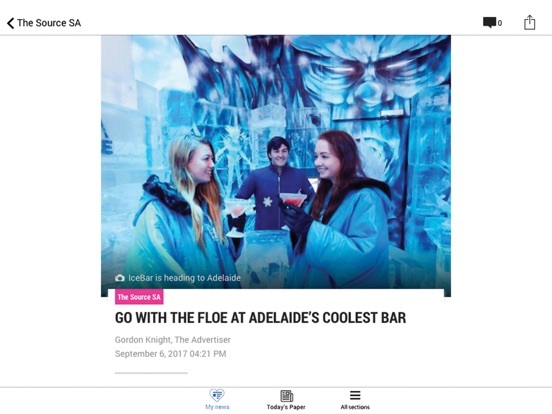 Your credit card will be charged through your iTunes account with the subscription price of $29.99 per month. 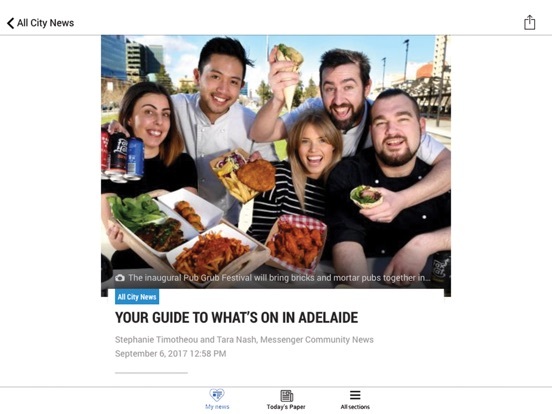 You can manage your subscription any time from your iTunes account settings this includes renewal options and cancellations.